Controversial and outspoken hiplife songstress, Mzbel, has finally opened up on her relationship with businessman and founder of UT Bank Kofi Amoabeng. The ‘Legelege’ singer told TV host Delay in a yet to air episode of the Delay Show on Viasat 1 that she’s had sexual relationship with Amoabeng as has been speculated previously. 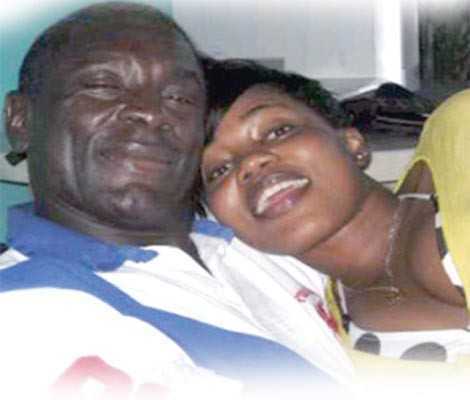 “Oh yeah, a lot of times,” she said when asked by the host if she’s ever slept with Kofi Amoabeng. Mzbel’s admission may be news to some people while it may not be not to others who knew of their union. In the past, the two kept their relationship very private. 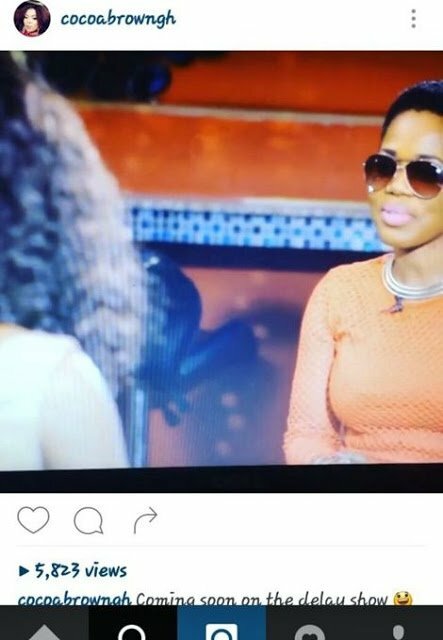 Mzbel also responded to questions surrounding the paternity of her son Aaron.